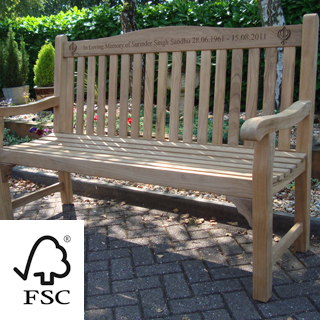 Our wooden products are engraved by ourselves with our own CNC flat bed routing machine. 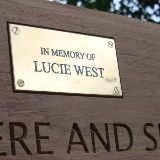 We use a local supplier in the Midlands to engrave brass and laminate plaques for us. 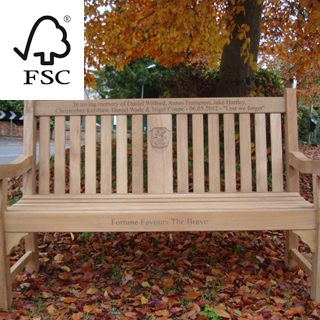 A single CNC (computer numeric controlled) wood router engraved inscription to a single location is included in the cost of the memorial bench. 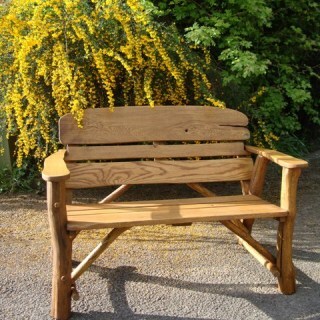 Normally the inscription will be on the bench back's top rail. 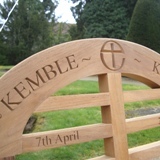 This top rail is sometimes curved and our engraving will follow that curve. 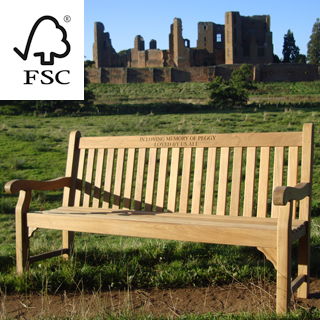 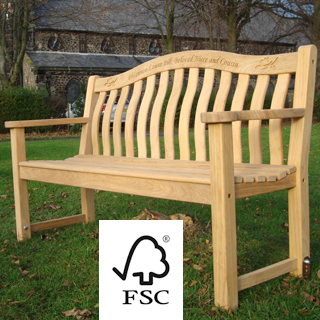 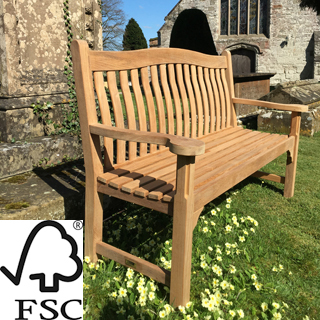 Many of our benches have a seat construction which enables the seat front rail to be engraved, this can be specified using the "engraving type on seat rail" drop down box within the memorial bench product. 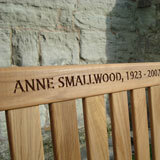 If you choose to engrave on the seat rail in addition to the back rail the system charges you an additional £59. 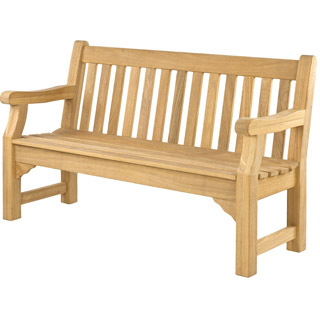 The number of letters / lines have been defined for you within each bench type and size. 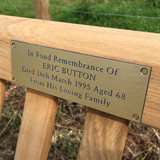 Please be aware that brass plaques will tarnish if left.